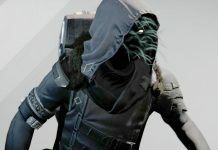 Xur is back today to sell his stuff in Destiny, right on schedule as always. He’ll be sticking around from today until Sunday, June 12th. This time around, you should be able to find him in the Tower Hangar, where he’ll stay for the weekend. Continue reading to find out what he has in store this time around. 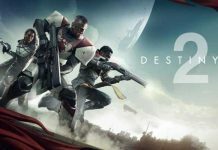 VG247 reports that Xur is selling Legacy Engram (Special weapon, 31 SC), The Glasshouse (Exotic Titan helmet, 13 SC), Don’t Touch Me (Exotic Hunter gauntlets, 13 SC), The Ram (Exotic Warlock helmet, 13 SC), Red Death (Exotic pulse rifle, 23 SC), Three of Coins (7 SC) and Glass Needle (3 SC). 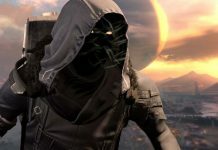 Apart from this, Xur is also selling the emerald coil, plasma drive heavy ammo synthesis and motes of light. 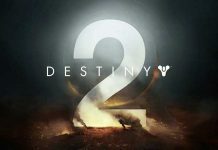 According to Twinfinite, The Glasshouse features a last-longer buff to Blessing of Light and Weapons of Light. 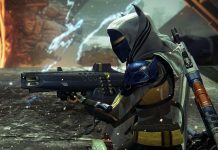 The Don’t Touch Me gauntlets feature extra melee speed and reload speeds with Scout Rifles, while making you invisible if you take a melee attack. The Ram gives you increased Armor and all Voidwalker melee attacks trigger Life Steal on hit, as well as more super energy from non-guardian kills and you get to replenish health upon picking up an orb. The Red Death pulse rifle will cause you to heal and speed up reloading on killing someone. 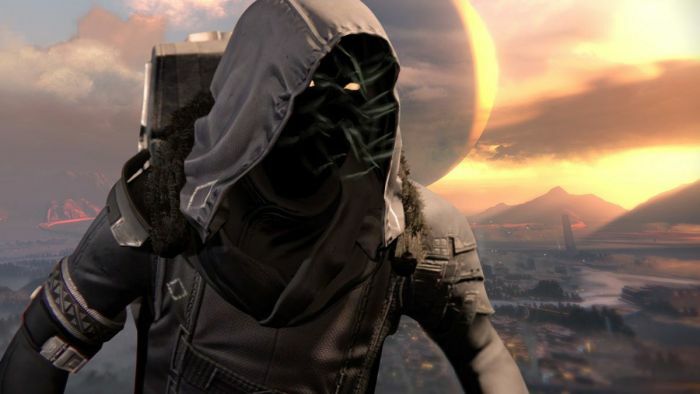 What are you buying from Xur in Destiny this weekend? Let us know in the comments below.